Each day, more stories come out about antibiotics that are so dangerous, they are on the verge of being pulled off the market. On the other side of the equation, these dangerous drugs are also less and less able to get rid of the infections they were designed to cure. These are just a few reasons why preppers and the average consumer alike are becoming more interested in natural antibiotics. 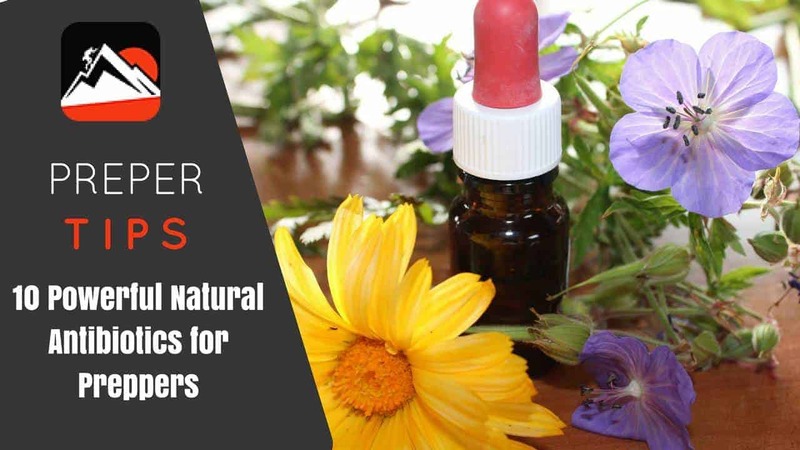 No matter whether you are having problems getting rid of an infection using prescription antibiotics, or you want to be prepared for a time when those drugs are no longer available, these natural remedies may be of some help to you. 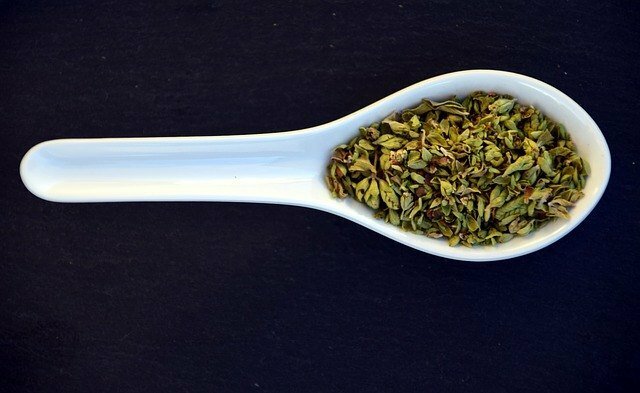 Even though you may enjoy oregano on pizza and in other dishes, you may not realize this delicious spice is also a powerful antibiotic. Oregano is one of the best remedies for sinus infections and bronchitis. It is also used to treat toenail fungus, candida, yeast infections, gingivitis, bladder infections, and ringworm. You can purchase Oregano essential oil and then dilute it to a safe concentration or simply make a tea out of dried or fresh herbs. When using Oregano oil, remember that it is one of the “hot oils”, and that too high a concentration can burn or cause other problems. In fact, if you do not have oregano essential oil available, simply infusing oils with this herb may be enough to give you a high enough concentration of oregano. 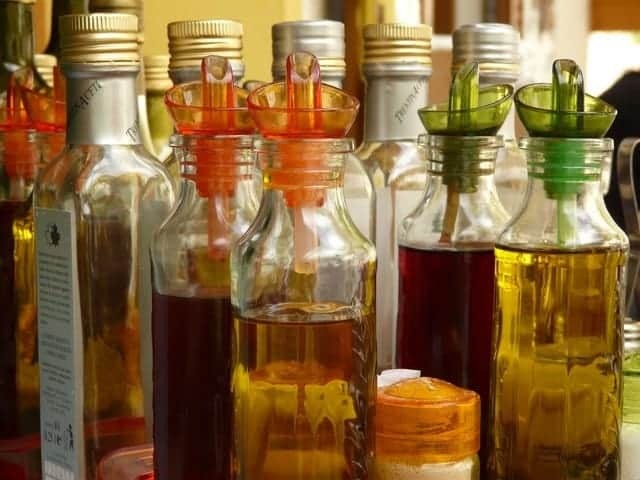 As an added bonus, if you are interested in making your own oils or infusions, Oregano is one of the best to start with because it produces effects with relatively small amounts of plant material. From a prepper perspective, this is also an important medicinal herb because it is easy to grow and store. Oregano can be easily grown indoors in regular tubs, or it can be grown outdoors. While it is possible to propagate oregano from cuttings, it is still important to have heirloom seeds on hand. At the very least, if the plants you are working with die off or are lost to you for some other reason, you can start a new batch of oregano from seeds. As long as you buy locally harvested natural honey, chances are it will also have some antibacterial properties. Manuka honey, however, is a special type of honey that is only harvested in New Zealand and from bees that gather pollen from Manuka bushes. 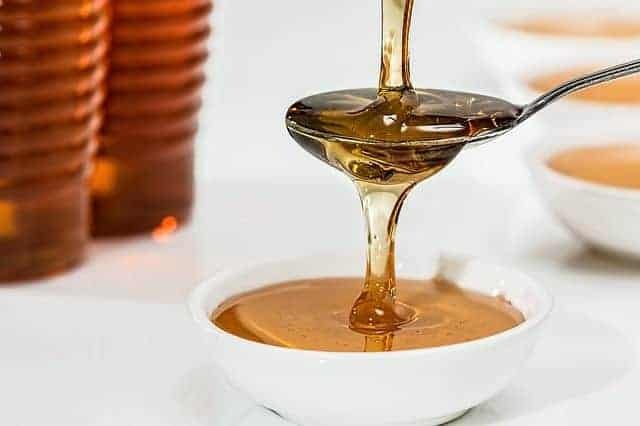 This particular honey has additional antibacterial ingredients that are not found in other types of honey. Manuka honey is best suited for treating ear and sinus infections. You may also try it for eye infections and mouth infections. Remember, if you are going to use local honey or one harvested from wild bees, it is hard to tell how well it will work as an antibacterial. Since some honey also works well as a wound healer, you may find that some hives produce better honey for that purpose. Needless to say, if you decide to raise bees, it would be to your advantage to find out which plants will produce the best antibacterial honey so that you can make sure at least some of those plants are available for the bees to pollinate. Although related to Turmeric, ginger is a little bit milder in its flavor. Nevertheless, it still has powerful antibacterial properties that will get rid of sinus, lung, and other bacterial infections. Ginger is also good for headaches that come from sinus infections and will ease your stomach if you feel nausea from sinus infections. It should be noted that ginger tea is distinctly different from ginger ale. While the soda may have some natural ginger in it, ginger tea can be a bit overpowering until you acquire a taste for it. Add some honey or lemon to ginger tea and it will also help reduce coughing and congestion. If ginger seems very mild to you, never forget that you should avoid using herbs or other natural remedies longer than needed to clear an infection or longer than it takes to feel better. It is also best to take smaller amounts across longer intervals instead of “one dose a day” regimens. As with commercial drugs, herbal and natural remedies can also have dangerous side effects. Only use the smallest amount required to treat your condition without getting sicker from the remedy you are trying to use. Since garlic was, essentially, my introduction to healing with natural remedies, it is still a personal favorite. 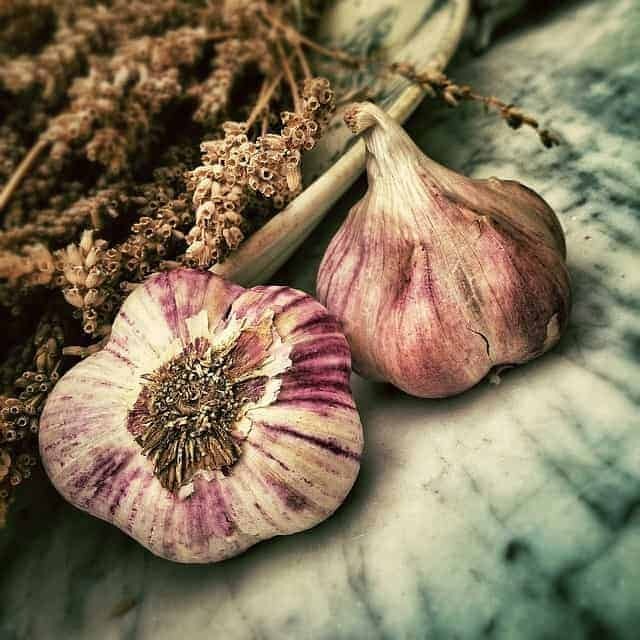 You can grow garlic easily enough and use just a clove at a time to get rid of many different infections throughout the body. Today, it has one of the few chemicals on Earth that bacteria, fungus, and viri cannot develop a resistance to. Since garlic does have a strong aroma and taste, it is best to consume with food. To get the most effect, you should try to leave the garlic uncooked. If you cannot tolerate the taste or smell of garlic, or want to build an emergency herbal supply quickly, there are many brands of garlic pills on the market. Look for ones from a reputable company and that do not have any other herbs in them. While garlic is very safe and effective, it also tends to thin out the blood. When mixed with other herbs or medicine that thin the blood, it can cause problems. You are best served by starting slowly with garlic and watch for signs of nausea, dizziness, or tiredness. As with other herbs, it is best to use smaller doses and across longer intervals. 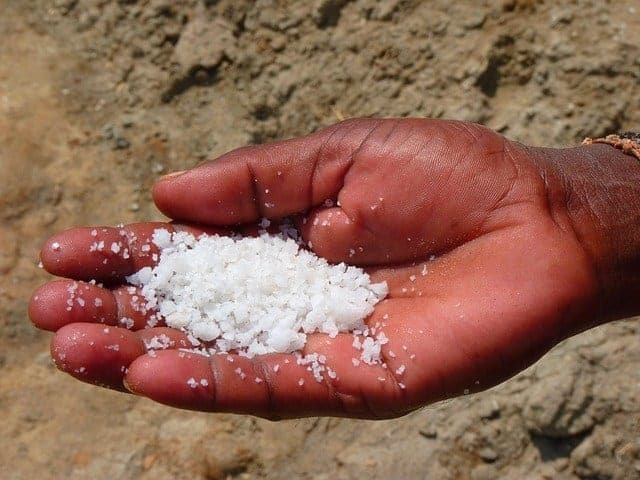 When bacteria or other disease-bearing organisms encounter salt, it forces so much water into them, the cells burst. Even though salt can most certainly kill bacteria, it is not considered an antibiotic. Nevertheless, saline sprays are very useful for treating sinus infections. Salt is also one of the best remedies for treating mouth sores, gum infections, and abscesses. Just mix some salt with hot water and rinse your mouth out with it. If you notice that pus is coming out from the abscess, keep working with the salt until it is all out. Even though salt can clear an abscess or a gum infection, it may not be a permanent answer. You may still need to get the tooth pulled because the infection may be hiding deep in the tooth or around the bone where the salt cannot get to it. Because abscesses can be deadly if the infection gets into your blood, it is very important to get proper dental care as quickly as possible. Once the tooth is out, you can also use a warm salt water rinse to keep the site clean and free of infection. Apple Cider Vinegar is a fairly simple natural antibiotic that you can make as long as you have apples and know how to turn them into vinegar. This particular remedy has been used for centuries to treat viral, fungal, and bacterial infections. If you purchase apple cider vinegar, make sure it still has the “mother” in it. Essentially, the “mother” is debris from the fermentation process that holds most of the medicinal properties of the vinegar. To use apple cider vinegar, you must shake it up each time and use it before the “mother” has a chance to settle back down to the bottom of the bottle. 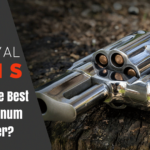 As with other natural remedies, you must know how to use this one safely. Among other things, if you are using insulin or a diuretic, apple cider vinegar can cause too much potassium to leave your body. Always be careful when mixing this remedy with other herbs or medications. If you decide to try a recipe online that calls for apple cider vinegar and other herbs, do some additional research to make sure they are safe to mix. Needless to say, if you are on any other medications, make sure the two substances will not create an adverse reaction. 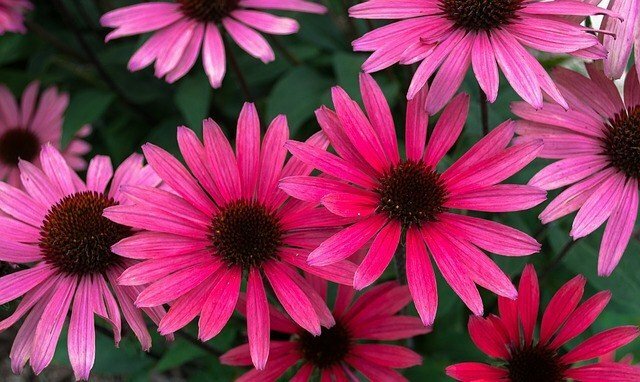 Over time, Echinacea has not been used to directly kill bacteria. Rather, it has been used to boost the immune system so that your body can get rid of the infections on its own. Recently, newer research also shows that Echinacea can act as an antiviral and may actually be one of the best remedies for the flu. Therefore, if you are looking for broad spectrum natural remedies, Echinacea can easily be as important as garlic and others that address viral infections as well as bacterial ones. Since Echinacea actually boosts the immune system, it may be best to take this herb before you get sick. For example, if you are concerned about getting the flu, or are entering a new geographic region, taking Echinacea a few weeks beforehand may be of some use. You will also find that Echinacea is fairly easy to grow, so you can always have a supply of it on hand even if teas and other sources become unavailable. 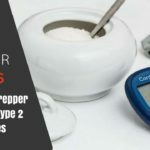 If you love hot, spicy foods, then you will be glad to hear that cayenne pepper can be used to treat ear infections and several others that tend to be a bit stubborn. In many cases, cayenne is also mixed with other herbs because it helps improve blood circulation and absorption of other remedies. 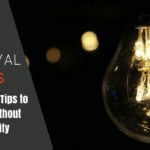 It may also be useful in preventing some foodborne illnesses since it can kill mold, fungus, and other microorganisms found in cheeses and other foods. 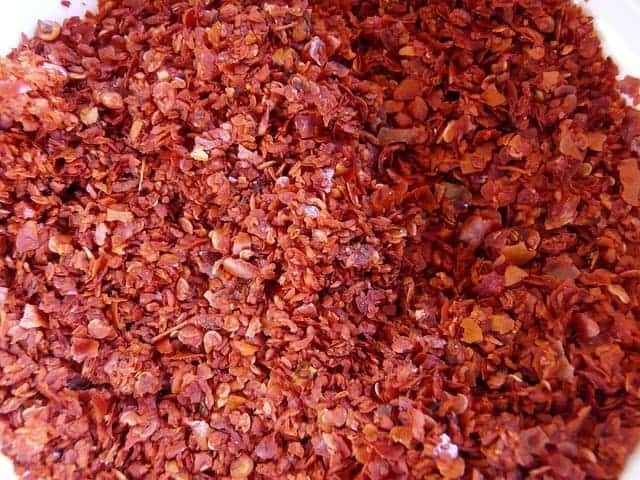 Overall, you will find that cayenne peppers aren’t any harder to grow than other varieties of pepper. There are, however, many hybrid strains that will not produce viable seeds that can be used for the next season’s planting. When choosing strains for long-term needs, make sure you choose at least one or two heirlooms, non-GMO strains. If you do decide that you want to work with a hybrid strain, then make sure you know how to propagate it without relying on seeds. 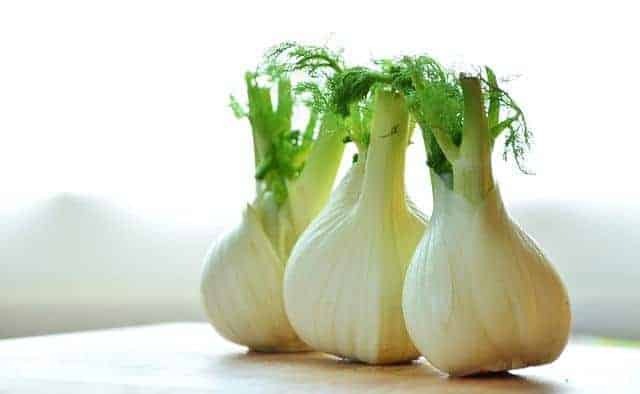 While it is not as well known as a natural antibiotic, fennel is one of the few that can get rid of salmonella, candida, yeast, and some nematodes. While anise and star anise may be a bit stronger, fennel is much easier to grow. 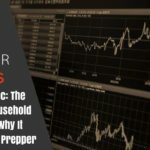 You will also find that fennel is much easier to use as a food, which gives it more value to preppers looking for multi-purpose items. 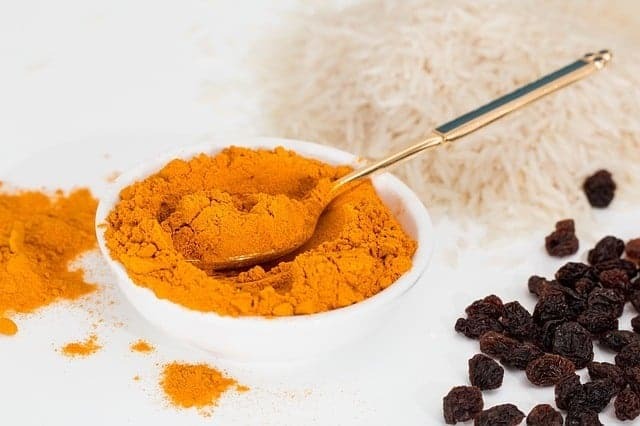 Over the years, many people are surprised to find out that they have all kinds of powerful medicines right in their own kitchen. They are even more surprised to find out that these remedies do not cost a fortune, let alone a lot of time or effort to produce. The ten natural antibiotics listed in this article are readily available, effective, and will mostly remain available even if a major social collapse occurs. If you know more about other herbs or natural antibiotics, please feel free to comment about them in the comments below. I have a special fondness for gardening and also for finding out which plants work best for various medical conditions. Good stuff I been doing the herbal remedies 40 years and use them every day .